Many of us can end up on the wrong career path. Some of us can spend our lives chasing careers we thought we wanted only to realize they weren’t as rewarding as we expected. In other cases, we may lose sight of our dream job, settling for something dull and temporary that ends up as a permanent role. Whatever the case, it’s never too late to make a change. 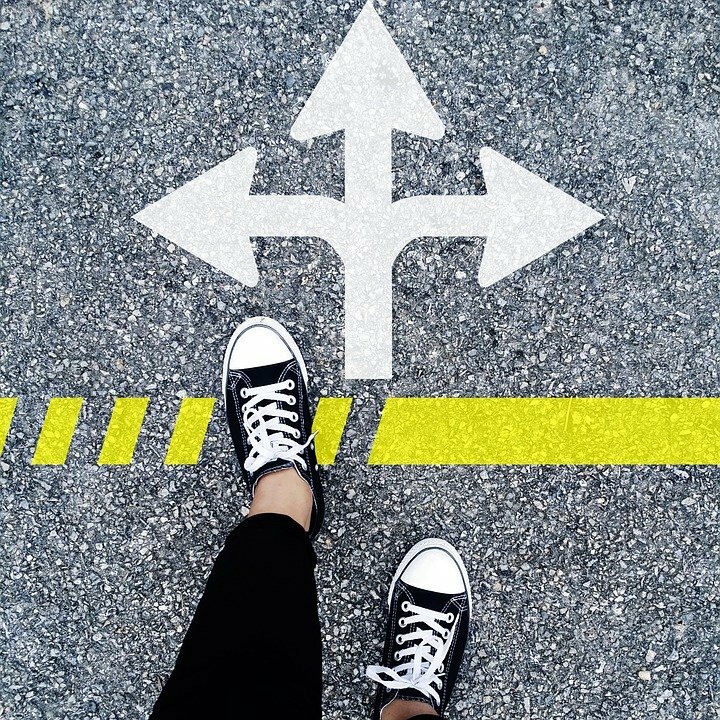 Here are some tips for choosing an entirely new career path. If you absolutely loathe your current job, the temptation may be to quit straight away and then job hunt after. There is a danger with this approach – you’re more employable when you’re already in a job, plus a change of career can be a long process and you may still need to financially support yourself. If you really can’t stand your work, consider taking on a reduced workload. Of course, if it’s causing you serious stress and affecting your mental health, quitting may be the best thing to do. Family and friends may be able to support you, while you could even consider a loan to get you by. Your current career field may not be for you. But you shouldn’t be simply looking to get any other job out there. Have your heart set on another specific career whether it be police work or teaching or marketing. If you’re not sure what it is you want, it could be worth hiring a career coach. A cheaper method may be to do online quizzes which can help determine what kind of jobs are right for you based on your interests and personality. Once you‘ve found a career you’re interested in, thoroughly research it to find out what people think of it. Make sure that this career field doesn’t have the same negatives that are driving you away from your current job (e.g. speaking on the telephone, unsociable hours, low pay). Not all jobs require specific qualifications, but many do. Some people may already have qualifications that are broad enough to cover other careers. Others may have a more niche qualification which won’t be so helpful when changing career. In these cases, it could be worth taking up a new course. The idea of a three year university course could be daunting and unrealistic for some. There are faster methods such as accelerated courses into fields as broad-ranging as accountancy to healthcare, which may only last two years, although these aren’t much better. Another option could be to continue working and do an online course that fits around your work life. Nowadays, you can even get an online RN BSN in nursing. Just take care as working and studying at the same time is likely to be hard and stressful. If the idea of working in your current job a couple years more to get a relevant qualification sounds too much, consider other qualifications. There may be short courses into careers such as personal training and admin that only last a few weeks. Some employers may even pay to put workers on training schemes to get various qualifications and licenses. When job searching for a change in career, the quality of jobs you’re applying for matters more than the quantity. This will prevent you ending up in a bad career for a second time and then wanting to make another change. Do your research of every company you’re applying for. Sites like Glassdoor offer reviews of past employees that can tell you how good a company is to work for. Meanwhile, see what clients also think of these companies. 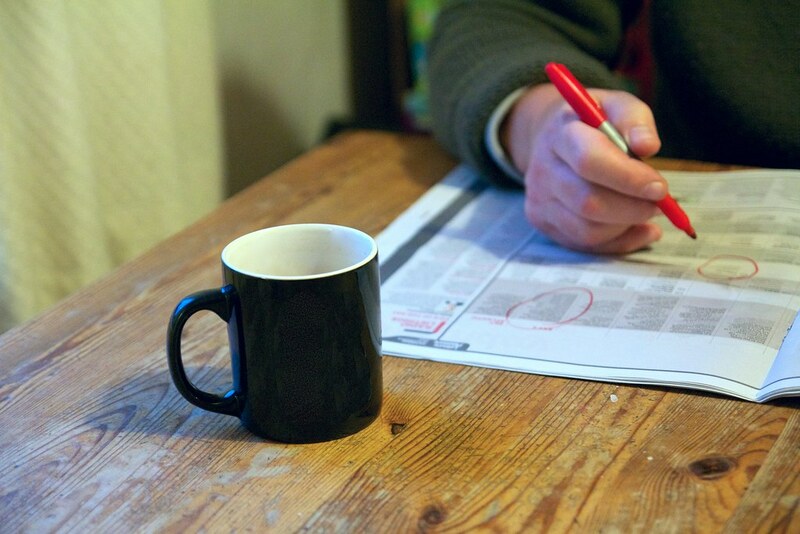 It’s possible to even hire a recruiter to help with your search. Once you start getting interviews, make sure to also ask questions about the company. The company should be trying to sell themselves to you as well as you trying to sell yourself to them. If you get a bad vibe during the interview, it’s best to go with your instincts and not work there, regardless of whether they want to hire you. Networking helps when chasing any career. It’s possible you may have some contacts already that can help you pursue your new career path. If not, you’ll need to start networking and finding new connections. Add people on sites like LinkedIn and follow companies you’d like to work for on Facebook and Twitter. Next, start attending trade shows and job fairs and conferences within your niche. You may meet employers who you can talk to, or even fellow employees who you can ask to put a kind word in for you to their boss. Having a strong network of people within this new trade will help when searching for new opportunities. You may be hoping to switch to an entirely different career, but there’s still likely to be some transferable skills. Think about soft skills such as good time management, leadership skills, creativity and teamwork – these may be vital to many other jobs. You may also have used certain software that shows IT skills, counted up the till which shows accountancy skills, or promoted deals to clients which shows marketing skills. Show real-world instances where you used these skills. This will show employers that even though you come from a very different background to their usual employees, you may still have the assets that they’re looking for. When changing career, you need to convince employers that you’re not about to make another drastic career change in a year’s time. Most employers want to see that you have a personal passion and aren’t just looking for another job. Consider reading books within the field that you can mention in your application, going to events linked to that trade or perhaps even starting your own blog or vlog. This will show enthusiasm for the field and will help persuade employers to hire you. Ok I have never had a job other then the job of wife, mother and grandmother but the love of my life aka Tim has had a few when we met he was a canvas machinist a job he did for 15 years then he got fed up and left to drive hire cars after 5 years he gave that up to drive a bus for 4 years then he was a truck driver for 4 years only to go back to driving a bus which he has been doing for I don't know how long now. My family switches jobs so often, it seems to be in my blood. For the most part I was in the fashion or home fashion world my whole life until kids and then I became a stay at home mom and blogger. :) Hopefully your hubby has found something he likes. If not, he can always change!